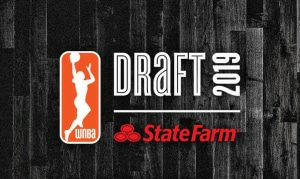 The Mystics drafted Myisha Hines-Allen out of the University of Louisville in the second round (19th overall) of the 2018 WNBA draft. Coach Thibault was drawn to Hines-Allen because of her tenacity on both ends of the court at Louisville. “Her toughness in big games stood out. I liked that she didn’t back down from people,” said Thibault. 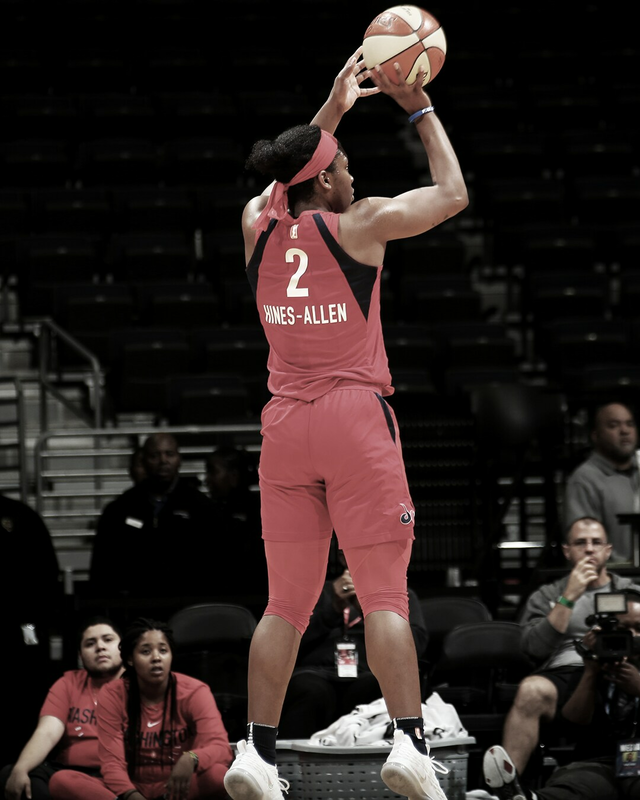 Hines-Allen brought that same determination and gritty style of play with her to Washington, and it seemed to rub off on the rest of the team. Apart from her stats, the intangibles Hines-Allen brought each night are what defined her impactful first season. 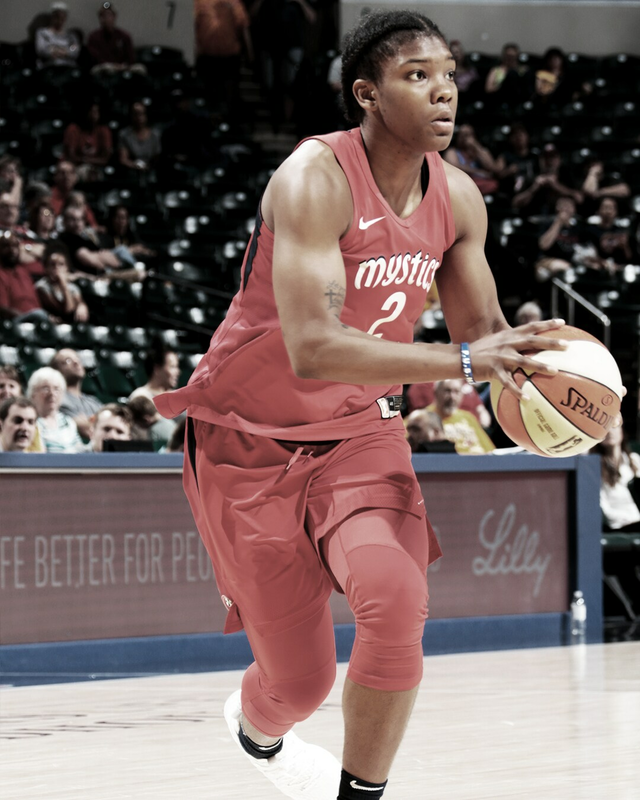 The rookie appeared in 23 games off the bench and made one start during the regular season, ranking third on the team in shooting percentage (45%) and second among all WNBA rookies (min. 80 FGA). Hines-Allen also ranked second on the team in rebounding percentage (15.6%) and had two double-doubles on the season (in consecutive games). 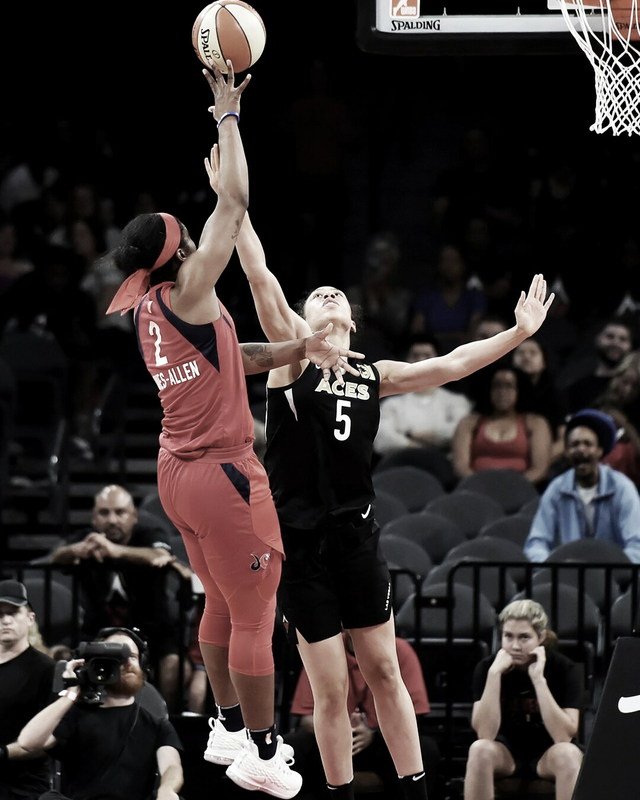 Postseason play did not intimidate the rookie as she came off the bench in six games to provide a spark to the team and upping her field goal percentage to 83.3%. With her relentless drive and work ethic, her rookie season was just the tip of the iceberg and it will be fun to watch her grow in the league. 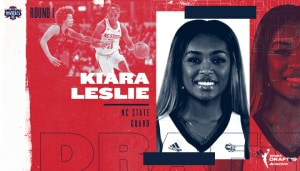 Shot 45.0% from the field in 2018, good for T-3rd on the Mystics and second among WNBA rookies with at least 80 field goal attempts. 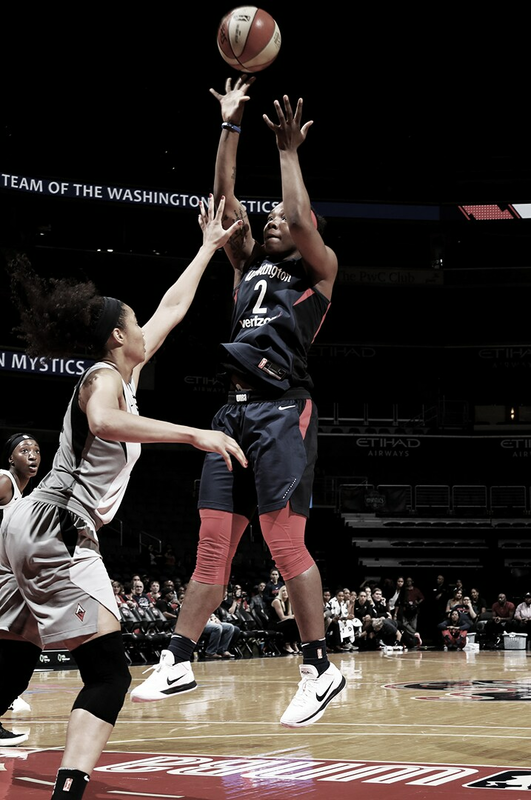 Ranked second on the Mystics with a 15.6% rebounding percentage. 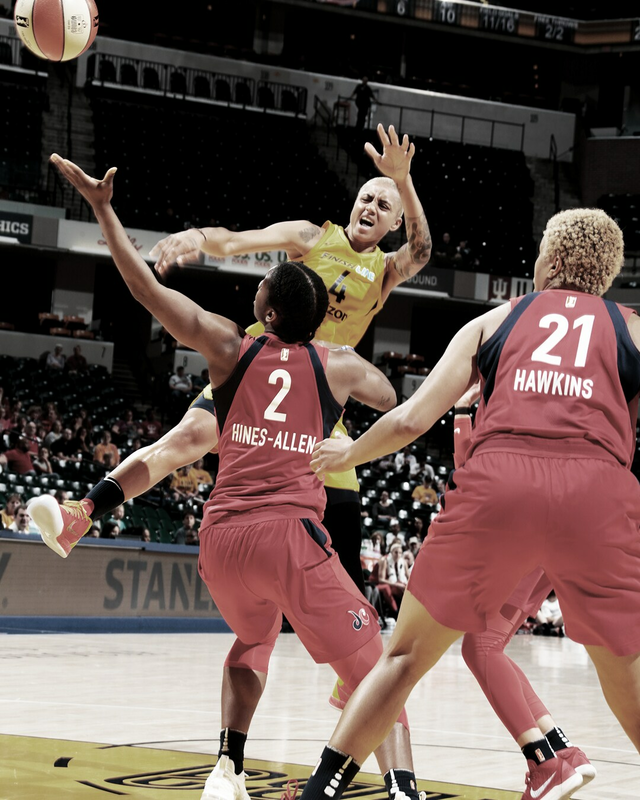 Appeared in six of Washington’s nine postseason games, scoring a career-playoff-high eight points in Game 1 of the WNBA Finals against Seattle, her first of two straight games without a missed field goal. 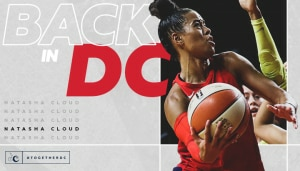 Led the Mystics in rebounds in two consecutive games, both double-doubles: 15 points and 13 rebounds against Minnesota on May 27 and 10 points and 11 rebounds against Seattle on May 29. 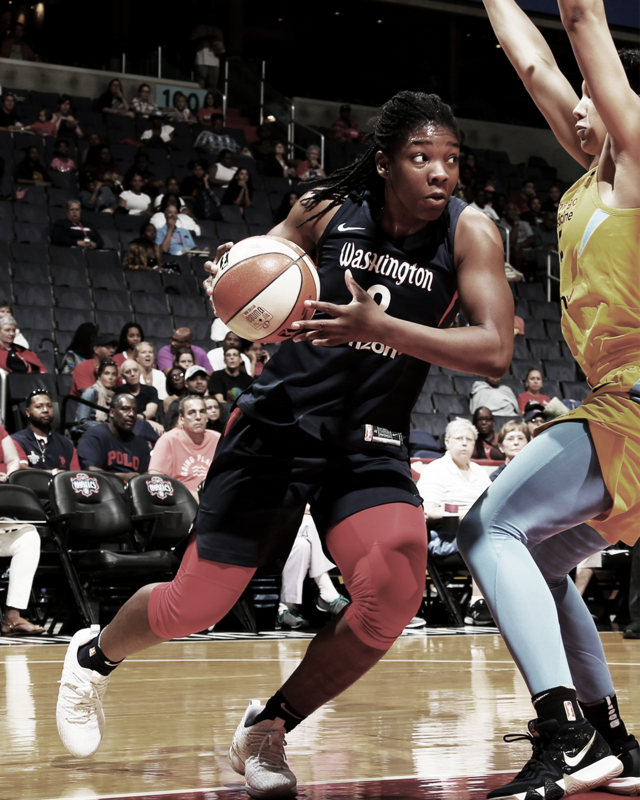 May 29 at Seattle – Hines-Allen made the first start of her career, scoring 10 points and grabbing 11 rebounds for her second straight double-double. 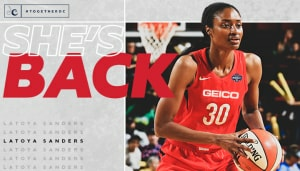 September 5 at Seattle – In just 11 minutes off the bench, Hines-Allen made an impact of Game 1 of the WNBA Finals, shooting 4-4 from the field, tallying eight points and three rebounds. Hines-Allen isn't just rising to the occasion; she's dominating it. Up to 15 pts, 12 boards. holy moly that rebound from hines-allen. Hines-Allen will be heading overseas, playing in Russia for Enisey Krasnoyarski Kraj. 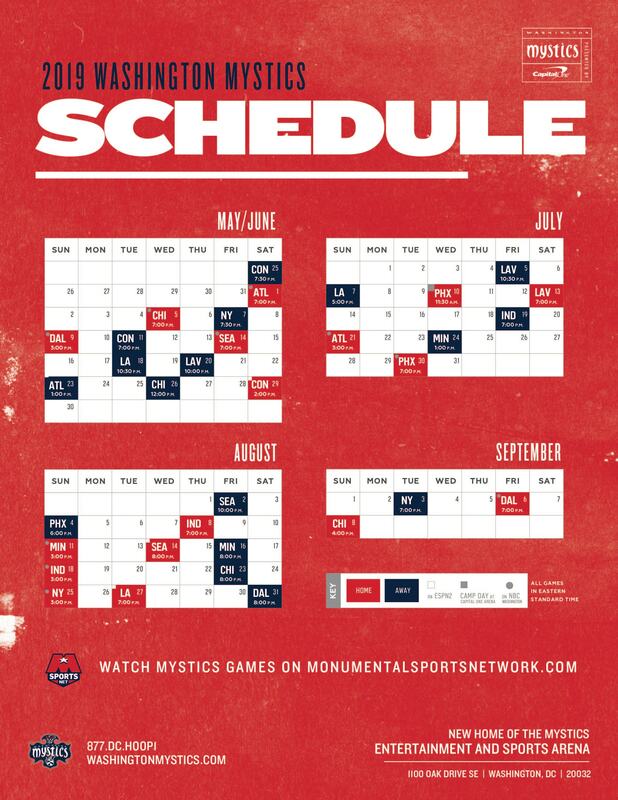 Head to our Mystics Abroad page for more info.